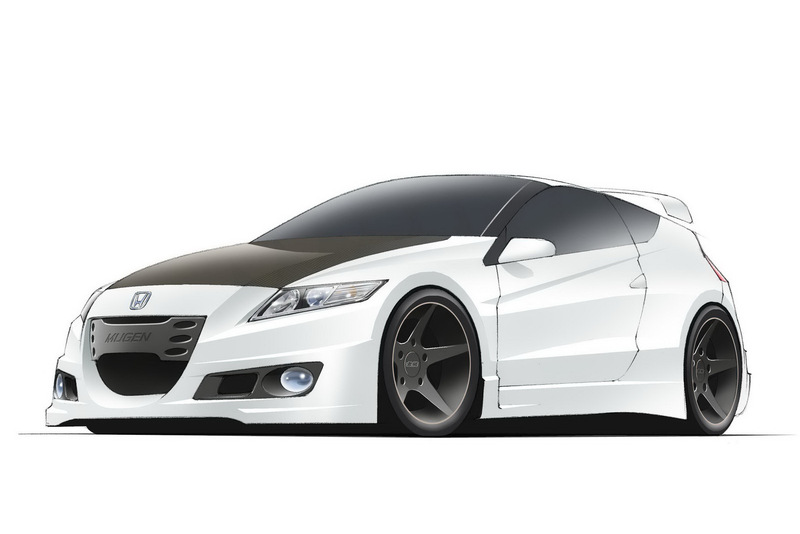 Honda’s in house tuner, Mugen, has announced that they plan to build true performance version of the Honda CR-Z hybrid. Weirdly, it’s not the Japanese arm of Mugen that’s going for the performance hungry modifications, but the European division. 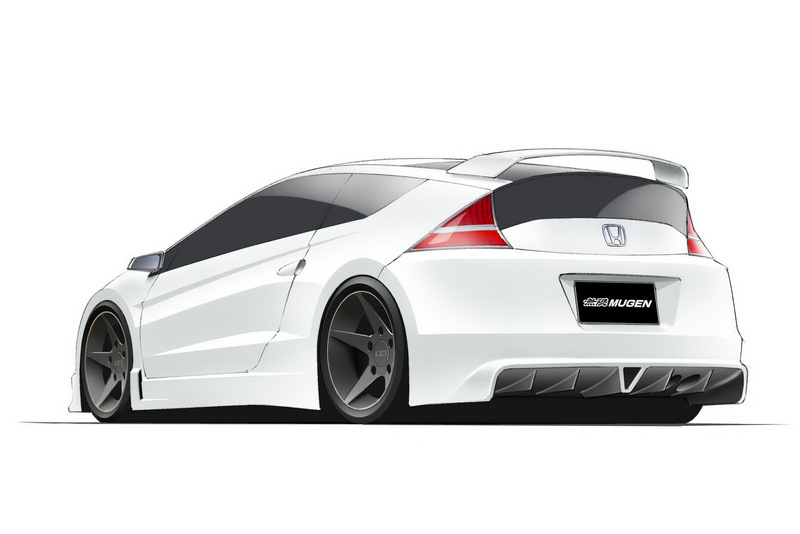 Having barely given us a few sketches of what this alleged Honda CR-Z Mugen Type R would look like, the promises look good. Euro Mugen claim that once they get round to making it, the Honda CR-Z Mugen Type R will feature an upgraded engine as well as the hybrid system. The 1.5 liter i-VTEC petrol engine should deliver more torque and more horsepower, sadly though we’re not aware about how much. Since the electric motor and battery setup is also getting modified we also don’t know a lot about them either. Weirdly for a tuning company, Euro Mugen claims that their version of the CR-Z hybrid will feature more performance as well as more fuel economy and better emissions. 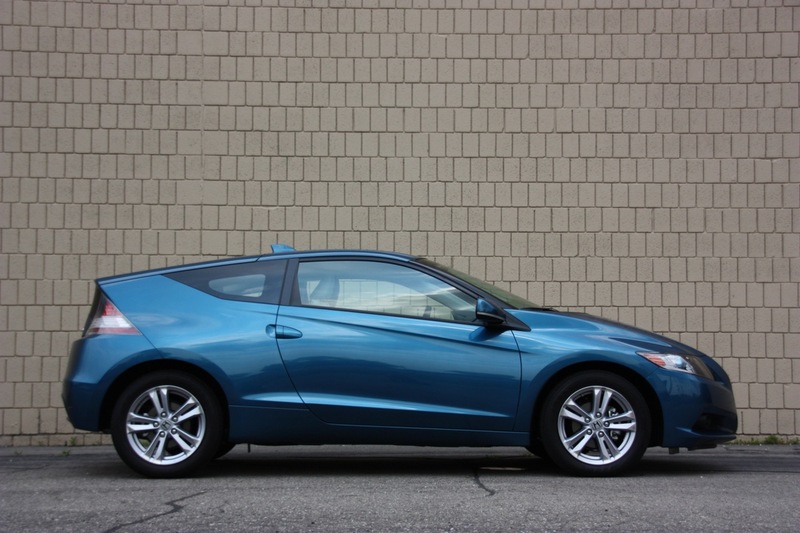 The only thing we know for certain at the moment about the Euro Mugen Honda CR-Z is that it will get a new suspension system, lightweight body parts and a new braking system.